Chennai, on the Bay of Bengal in eastern India, is the capital of the state of Tamil Nadu, Chennai is also famous for is ancient Temples and ofcource Marina Beach after Chennai Tour our next Destination is Triupati. Tirupati is a city in the Indian state of Andhra Pradesh. Its Sri Venkateswara Temple sits atop one of the the 7 peaks of Tirumala Hills, attracting scores of Hindu pilgrims. 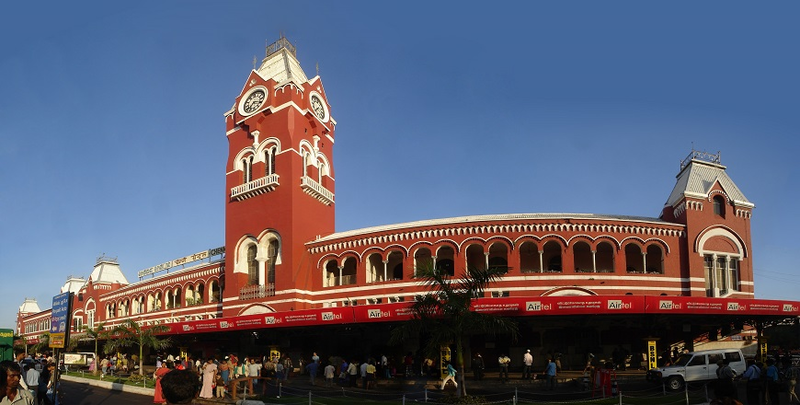 Arrival at CHENNAI You will be received by our Representative and transferred to the Hotel. Afternoon proceed for sightseeing of CHENNAI – visit KAPALEESHWAR Temple, SANTHOME Cathedral, PARTHASARATHY Temple, MARINA Beach and NATIONAL ART Gallery. Overnight stay at Hotel in CHENNAI.